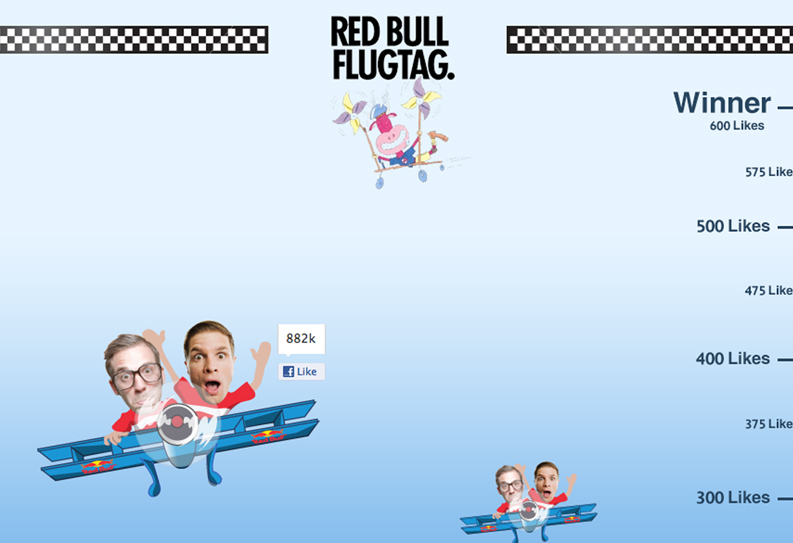 RedbullJoin us and live the flugtagexperience! 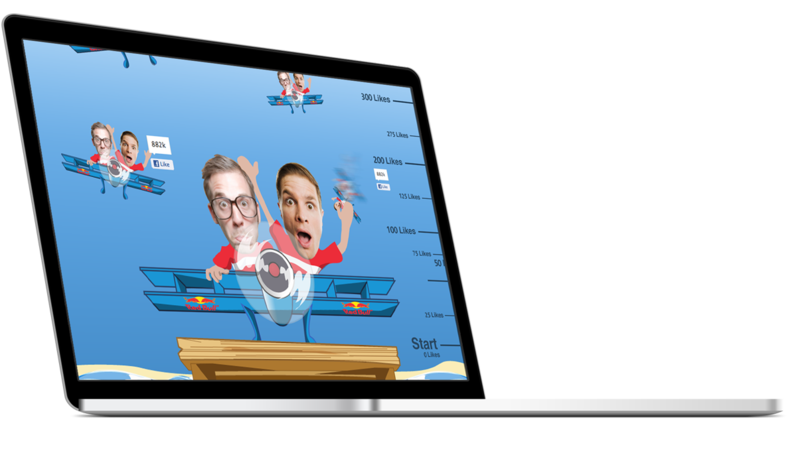 Join us and live the flugtagexperience! 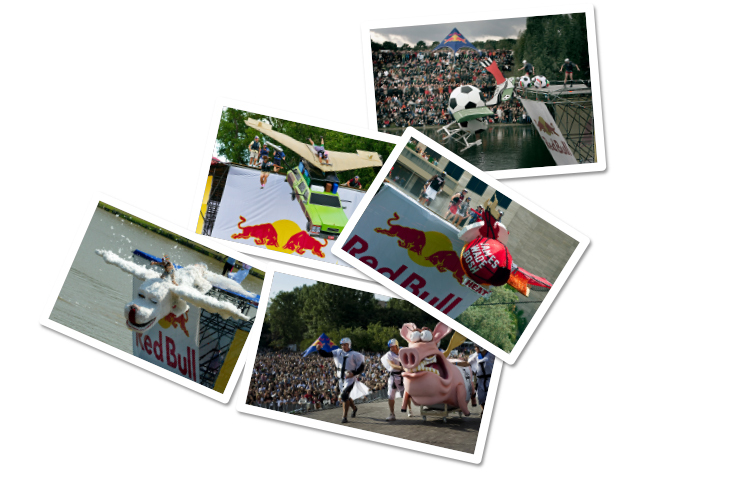 Red Bull Flugtag is challenging teams of people like you, to build homemade, human-powered flying machines and take them to the skids off a 6 meters high ramp. 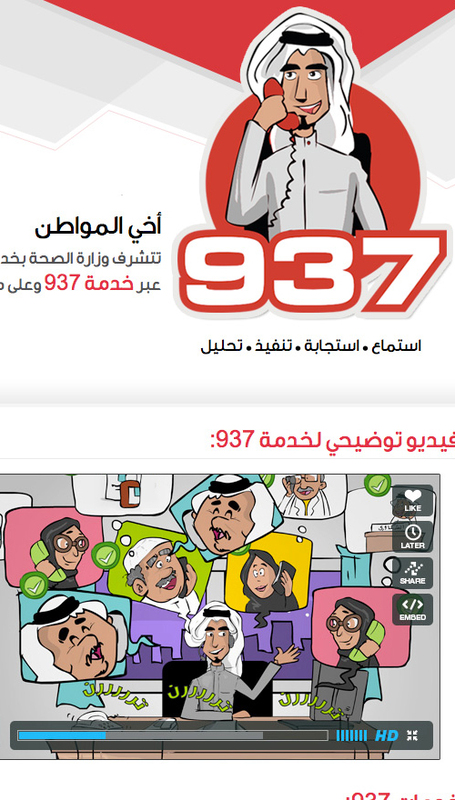 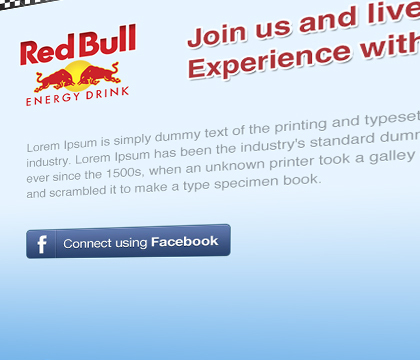 Connect with Facebook to authorize the contest to choose your image and your friend’s image. 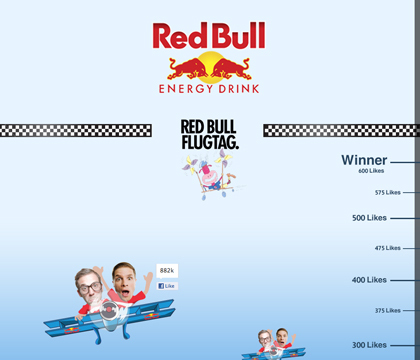 Your image and your friend’s image will be placed in the Redbull Plane. 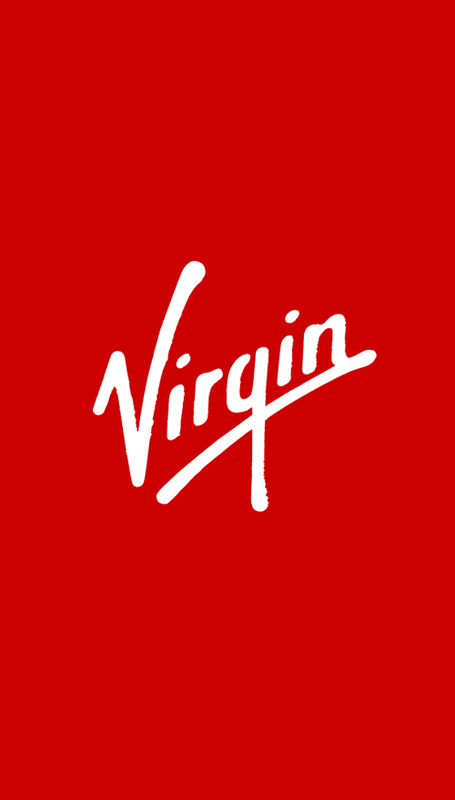 Users will share this wallpaper for their friends to like and earn the highest score of likes.